Founded by Adele and Edoardo Fendi in 1925, the eponymous Rome-based fashion House has gained a new space in Dubai. 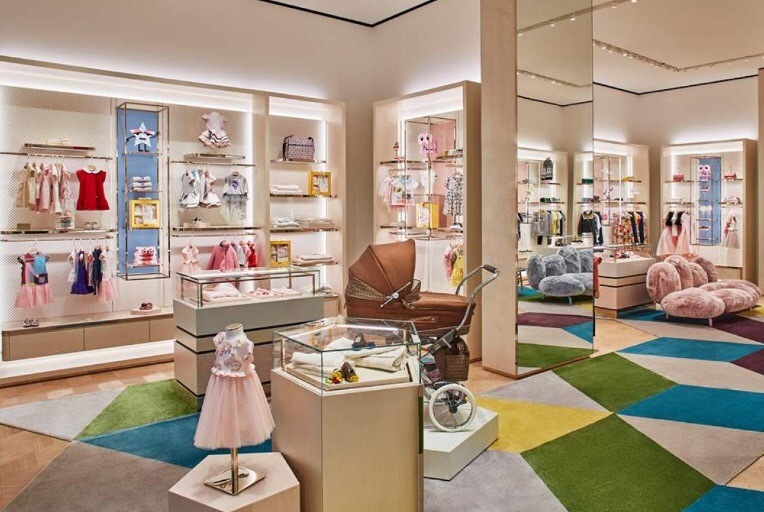 A playful, bright and stylish new Fendi Kids flagship store has launched on the second floor of The Dubai Mall next to Dolce & Gabbana Kids shop. The new venue has opened its doors to the public in February 2017. Posted on February 13, 2017, in #middleast, #retail, Other. Bookmark the permalink. Leave a comment.